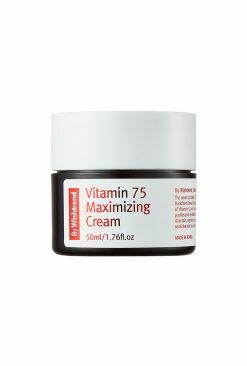 It is an intensively hydrating cream in which contained Natural Chiffon Ceramide™ helps strengthen skin’s damaged moisturizing layer and provides moist, supple and younger-looking skin. 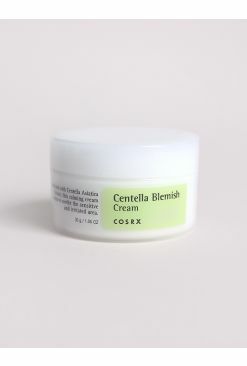 - Densely textured Chiffon Ceramide™ helps achieve firm and tight skin barrier. 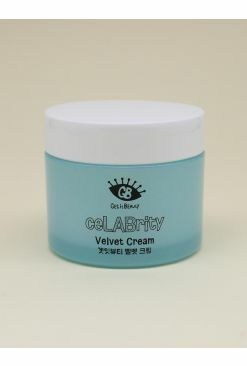 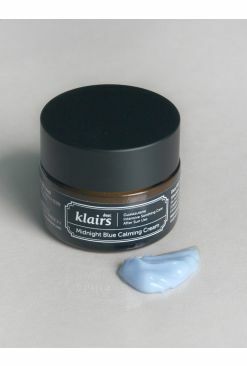 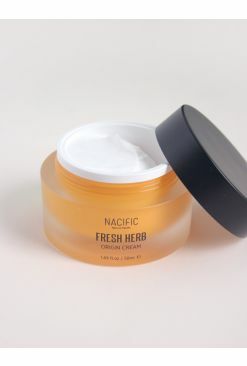 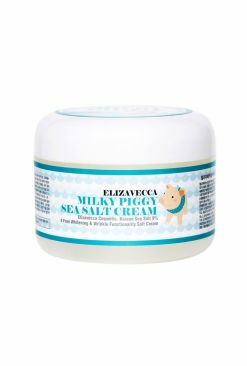 - It’s softly and lightly applied like whipped cream but absorbed moisture lasts for a long time. 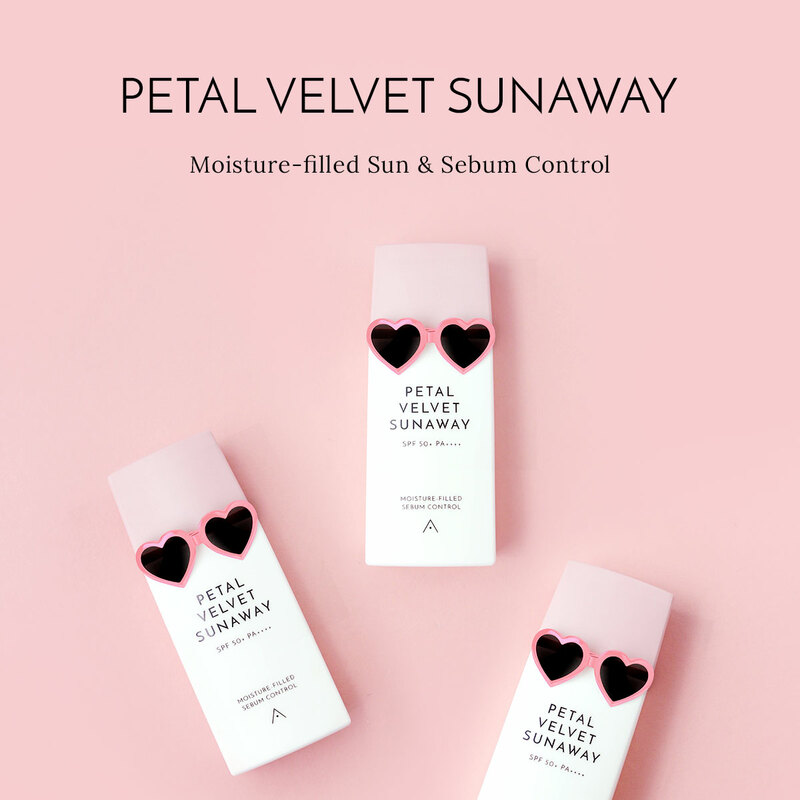 - Paeonia Albiflora Root Extract which is excellent in keeping moisture hydrates and invigorates your skin like ‘wet petals with morning dews’. 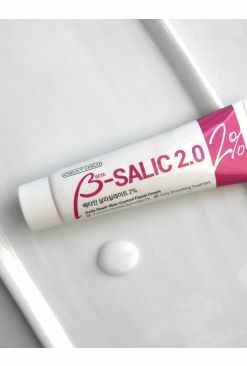 At the last step of basic skincare, take a pearl size amount and apply from the center to the outer side of the face by gently rolling along the skin texture.